Fleet owners and business managers no longer plan routes manually using a map. While this traditional route planning used to be effective, still doing it in this way will make your business less competitive. So, if you want to maximize your time, money, and manpower, it’s time to switch to a route optimization software. But, what exactly is delivery route optimization and how will your business benefit from it? Today, we answer the common questions about route optimization. What is Delivery Route Optimization? Planning routes manually is time-consuming and the routes you plan with pen and paper are often inaccurate. Even using regular route planners won’t help you as much. These mapping providers are also time-consuming and they’re built to get people from point A to point B. So, they are unfit for use in businesses that need fast and efficient routes for multiple drivers and stops. 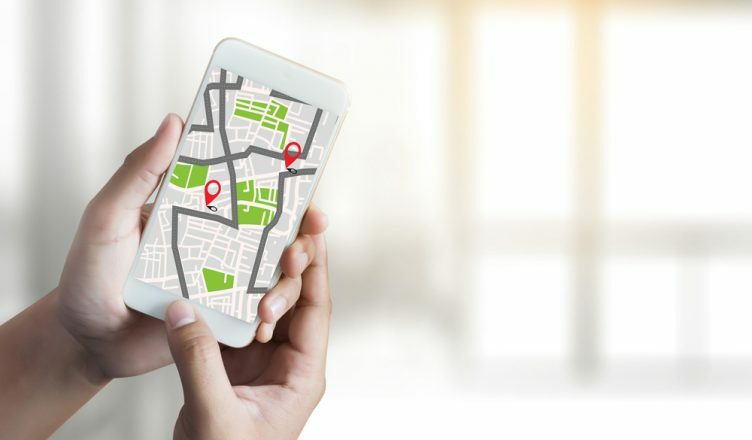 This is why you need delivery optimization software which will help you simply find the most cost-effective way to visit a set of addresses. The principle of delivery route optimization goes all the way back to 1959, when the first delivery route optimization algorithm was written by an American mathematical scientist, George Dantzig, in his paper The Truck Dispatching Problems. Now, food delivery services, courier companies, and all kinds of businesses use such algorithms to solve problems like consuming too much gas or inefficient drivers. So, route optimisation software helps you solve such business problems by giving you efficient routes and letting you visit more customers each day. In this way, you make more money. How Do You Optimize Routes? Let’s say you choose to upload a spreadsheet file. You can do this by first naming the route and then selecting a schedule (the start date and time as well as the service time per stop). You can also set up other parameters, such as Sharing, Distance, Optimization, Avoidance Zones, Directions, Turn Restrictions, and User. Afterwards, you can continue uploading the file. The software will then ask you to review the addresses. If the system can’t find a specific address, a red dot will be shown alongside the data. If the system found a close match, it’ll mark the dot in yellow. Those that matched up perfectly with real addresses will be marked in green. The system will even show a weather notification if there will be any changes to the weather within the areas of your routes. For example, if a storm is anticipated, the system will suggest increasing the service and travel time durations for greater accuracy. However, you still have the choice of whether you want to accept or modify the setting or skip it. Thereafter, the route will be created for you with all the stops in the correct and most efficient sequence. 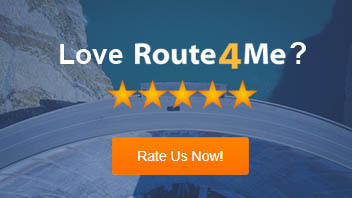 How Does Route4Me Lower Your Operations Cost? If you use well-optimized routes, using route optimization software, you’ll know that your drivers are being efficient because they’ll visit more addresses daily than they used to with manual planning. Also, Route4Me provides you with well-optimized routes so that your drivers won’t consume extra gas or time on the road so long as they are sticking to the provided routes. This is because Route4Me automatically stores your stops in the optimal sequence. So, you don’t have to figure out which address to visit first. The software does it all for you. Have you ever tried using a trip planner? If so, what features do you like most? If not, how do you think your business would benefit from a route planner? Share your thoughts with us in the comments section below.